I've said before that I love listening to the audiobooks of memoirs. Since they already consist of a person talking about their life, it's so much more interesting to hear them recount it. Even more so when it's something like this. 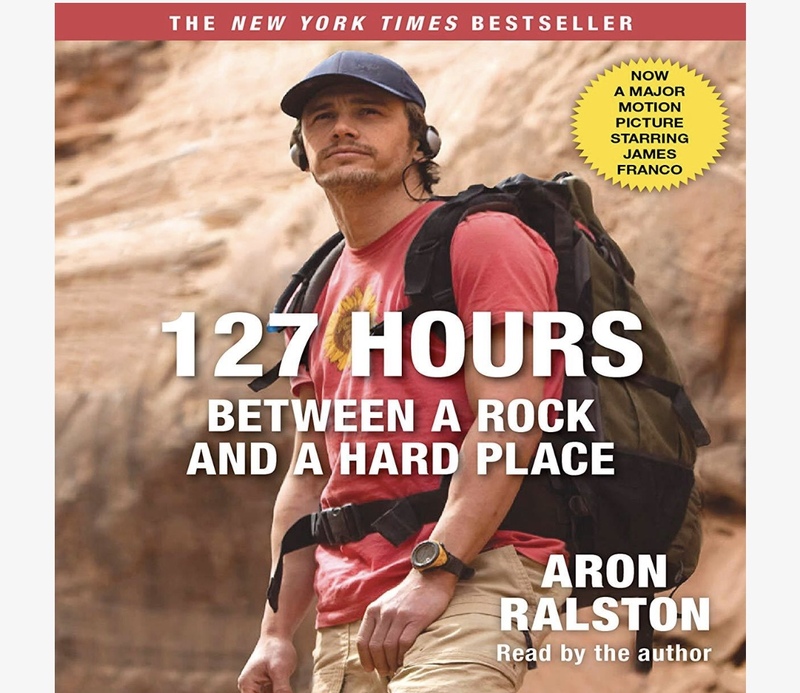 Aron Ralston's story is insane. The most interesting part was learning that his hardest decision wasn't whether to cut off his arm – he actually considered it as an option pretty early on – it was figuring out how to do it. It's nuts. I'd definitely recommend it. 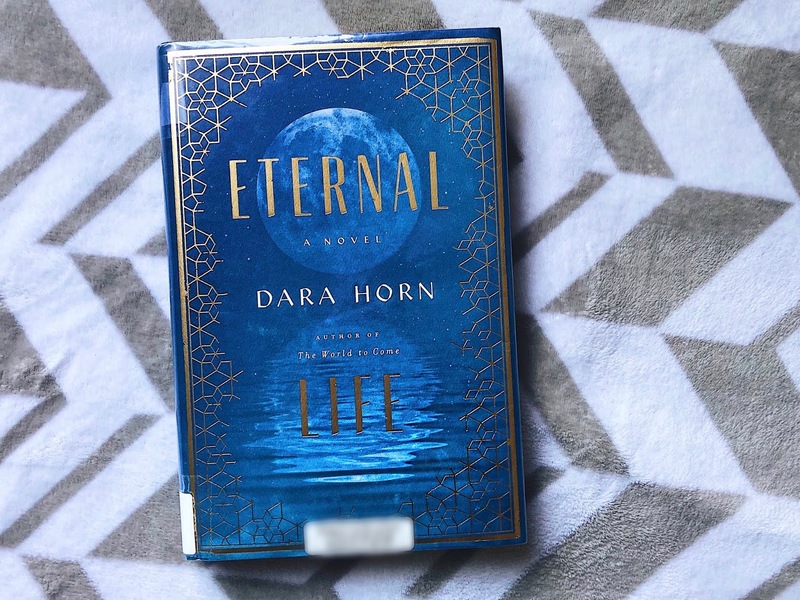 The unique storyline for this book really drew me in. Essentially, it's about a woman who can't die. Two thousand years ago, at 18 years old, Rachel gave up her death in a bargain to save her sick child's life. It worked. Instead of dying, her life resets at 18 years old and she lives through it again. She's had countless husbands, children, and grandchildren. Now, in the age of advanced scientific technology, Rachel thinks she might finally be able to find a way out. The biggest bummer for me with this one was that hardly anything happens in the present timeline. I loved Rachel's odd predicament, I loved reading about her current life while flashing back to learn how she got there, but then... it felt like it went nowhere. Maybe my expectations were too high. Another memoir, another audiobook. 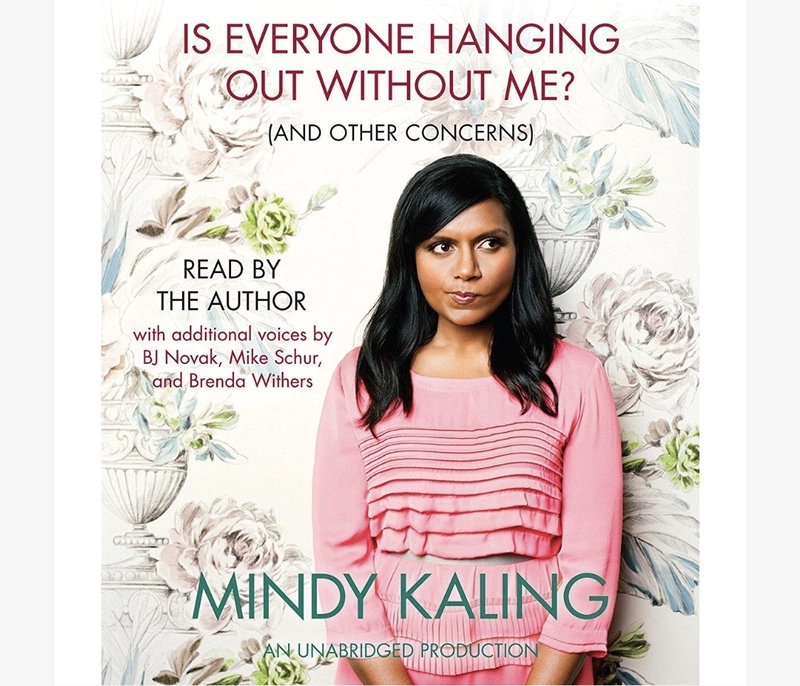 If you're a fan of Mindy Kaling, you'll like this book. If you're not a fan of Mindy Kaling, how dare you. Read this book and you will be. It's set up how most of these celebrity memoirs are – a collection of funny and interesting stories from their childhood through their Hollywood pursuit. Mindy's are a great mix of witty humor and genuine takeaways. I loved this from start to finish. The story starts when Emily asks Stephanie to watch her son for the night. It's not an unusual request; the two are best friends, as are their sons, so they will often watch each other's kid for a night. It's not unusual until Emily doesn't show up the next day. Or the next. Stephanie alerts her friend's husband, who was out of town on business, and turns to her "mommy blog" to enlist help from her readers. What happened to Emily? This certainly had a "Gone Girl" vibe. I'm stuck between 3.5 and 4 stars. Even though I predicted a few parts, the storyline and the characters remain very interesting. I enjoyed the perspective of Stephanie's blog posts and the contrast between her writing vs. reality. I'm looking forward to the movie, which is coming out in September and has the perfect casting, with Blake Lively as Emily, and Anna Kendrick as Stephanie.